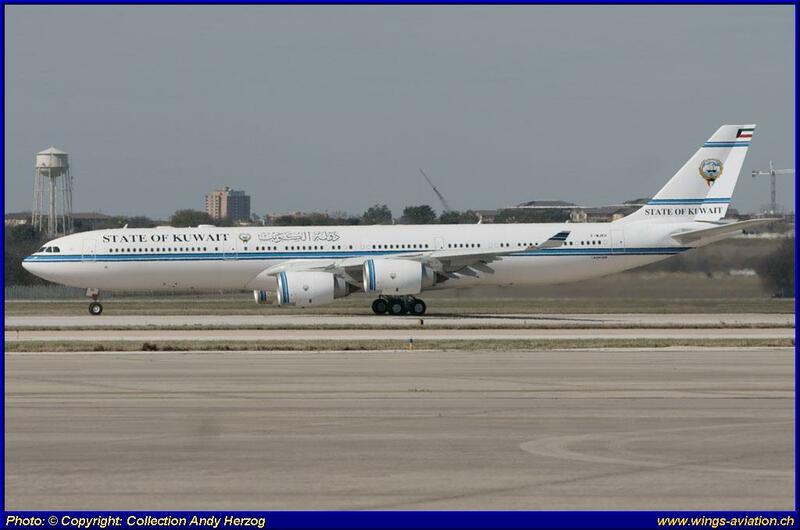 On 15th April 13 the first determined VIP A340-542 (9K-GBA) for the State of Kuwait left San Antonio, Texas to be handed over to the Kuwaiti government. 9K-GBA (former F-WJKH) was based for almost three years in San Antonio, Texas in order to obtain, among other work, a completely new VIP cabin interior. Worldwide, there are just a few companies that are able to do such a complex conversion, such as Jet Aviation, AMAC Aerospace, Lufthansa Technique and of course Gore Design Completion Ltd. in Lackland, San Antonio, Texas where the aircraft spend the last few years. Gore Design Completion Ltd. in cooperation with Airbus Industries is well known for its high standard of quality during the conversion of exclusive VIP jets. Most man work is still done by hand and only the best materials are used. Not surprising that CORE Design collaborates with the most prestigious companies such as Boeing, Airbus, Embraer, and Cessna. Currently, about a dozen aircraft are in the hands of CORE Design to be converted into luxury VIP aircraft. 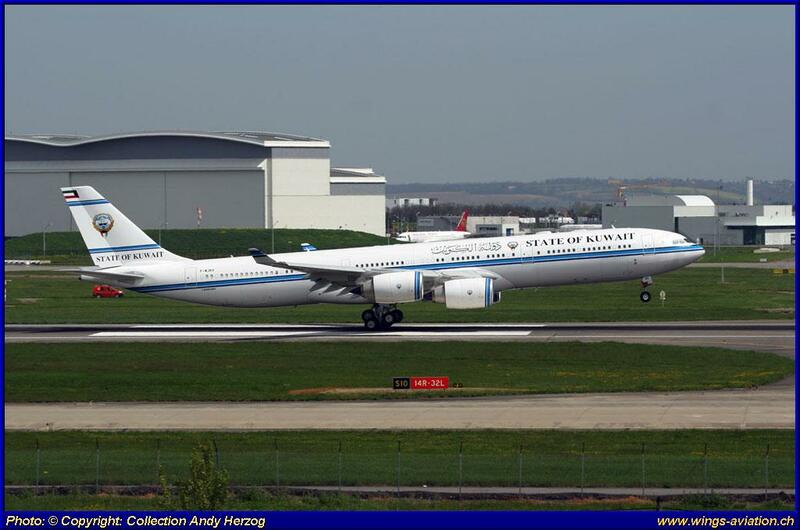 The two A340-542 of the State of Kuwait had originally been delivered to the Nigerian Airline ARIK Wings of Nigeria (CS-TFW & CS-TFX) in 2008/09. After only a brief stint with ARIK the aircrafts were sold to Kuwait Airways. 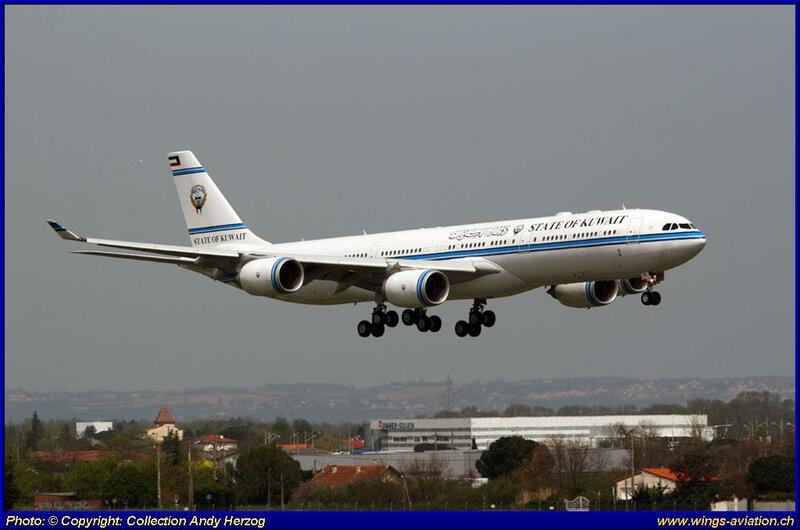 Although the Kuwaiti government operates his own fleet of VIP aircraft, the 9K-GBA & 9K-GBB were put into the fleet of of Kuwait Airways. There they are, of course, used only by the government and the family of the Emir of Kuwait. After the delivery of 9K-GBA, the second aircraft 9K-GBB is still in San Antonio, where the expansion/conversion is in full swing. The delivery to the customer will probably take several months. We look forward to see the 9K-GBB when it is sighted somewhere in Europe.